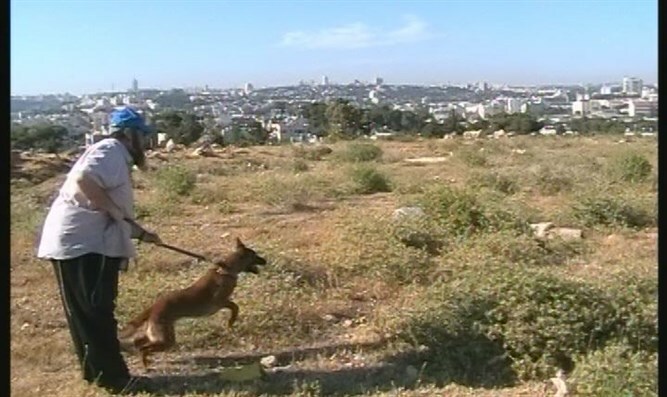 Sofie the family dog allowed Jewish father to shoulder arms and save his family. An Arab terrorist infiltrated into the Mor Farm located in the Mount Hebron region, at approximately 4 PM on Wednesday, according to the IDF. Shabtai Kushelevski saw the terrorist outside his home, and ran inside to get his gun. The terrorist followed Shabtai into the home, where his wife was nursing their young baby in a side room.